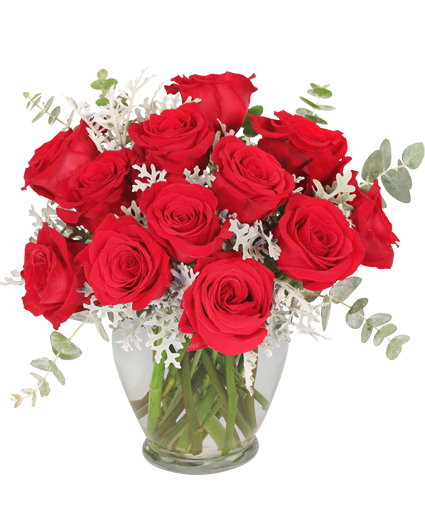 Guilty Pleasure Dozen Roses in Kinston, NC - Rider Florist Inc. Surprise someone with A Beautiful Sight Arrangement of white flowers. Feel free to call Rider Florist Inc. or order flowers online 24/7.